It’s worth throwing a Party just so you can whip up this delicious Baileys Kahlua Vodka Mudslide. Be sure to watch the video and check out the Mudslide Ice Cream too. 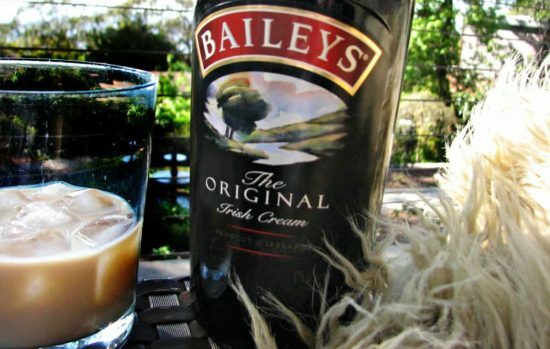 If you are looking for the perfect cocktail to make or maybe something to wow your guests with, this Bailey’s and Kahlua Frozen Mudslide from ‘Everyday Recipes’ ticks all the boxes and we’re sure that you’ll agree. You can guarantee to get the party started with this delicious chocolate concoction and the best part, it’s a very easy recipe. In fact it takes around 10 minutes to make and it’s devoured in no time! Dip glass rim in small amount of chocolate syrup then into cookie crumbs. Fill glass and garnish with straw. Serve immediately. Did you know you can also turn your Mudslide into the best Ice Cream? Keep scrolling to see how!